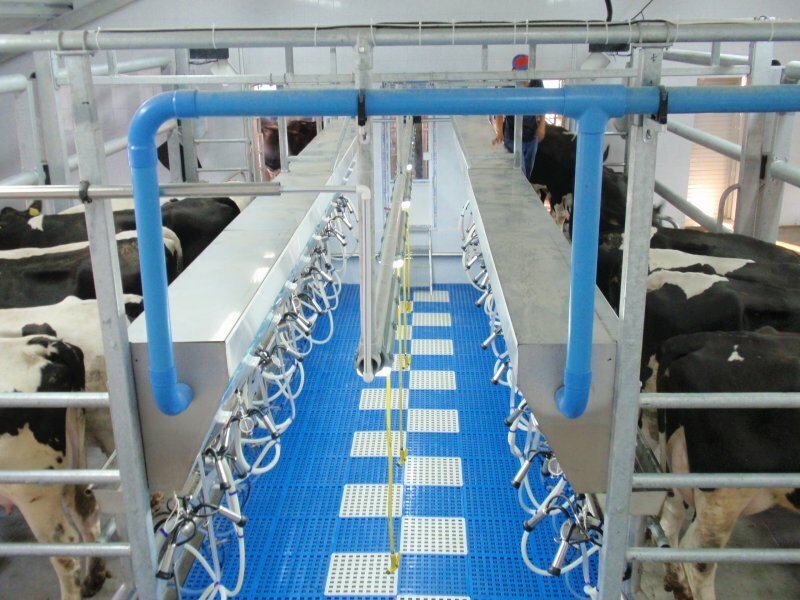 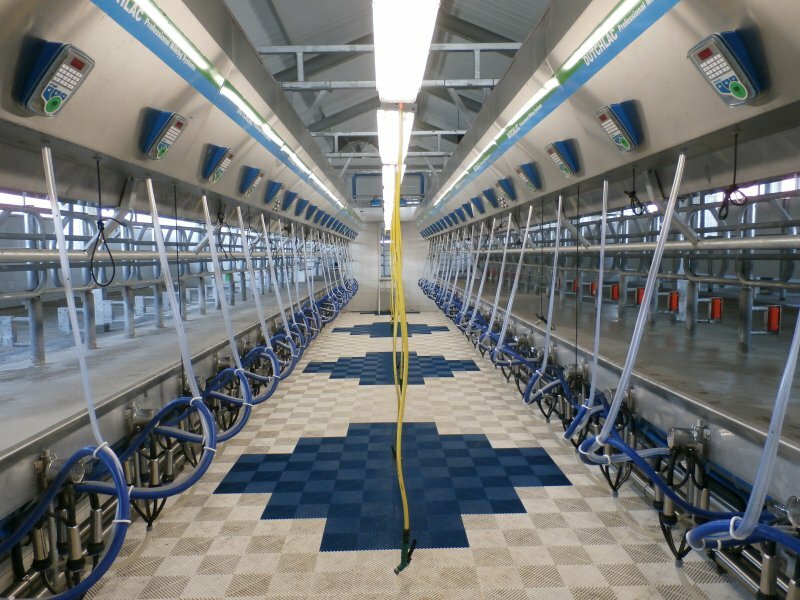 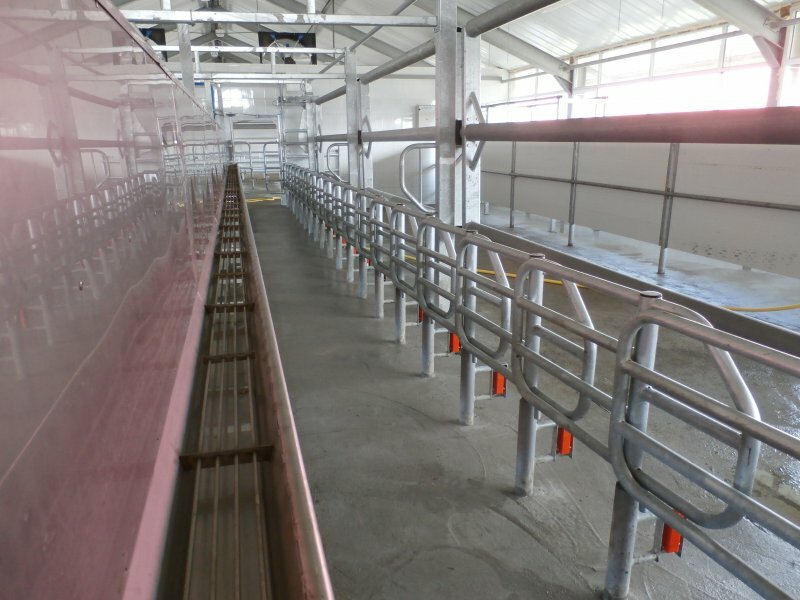 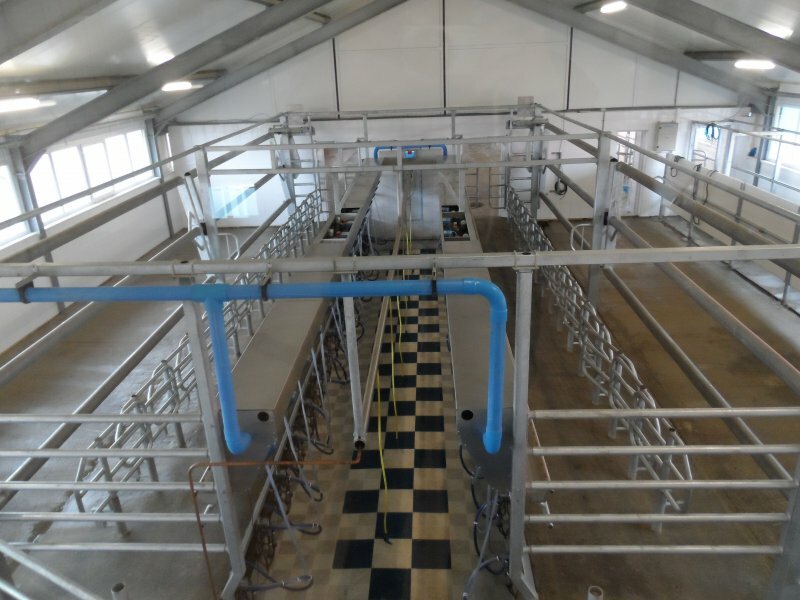 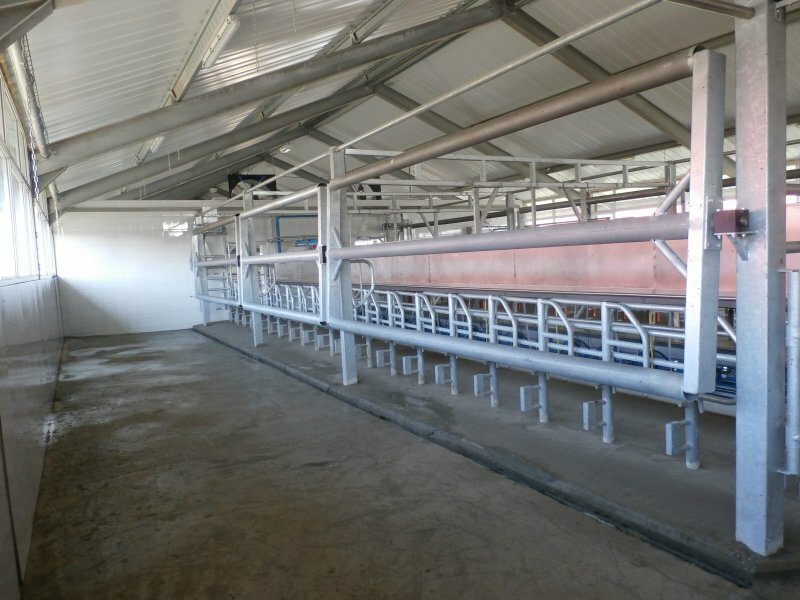 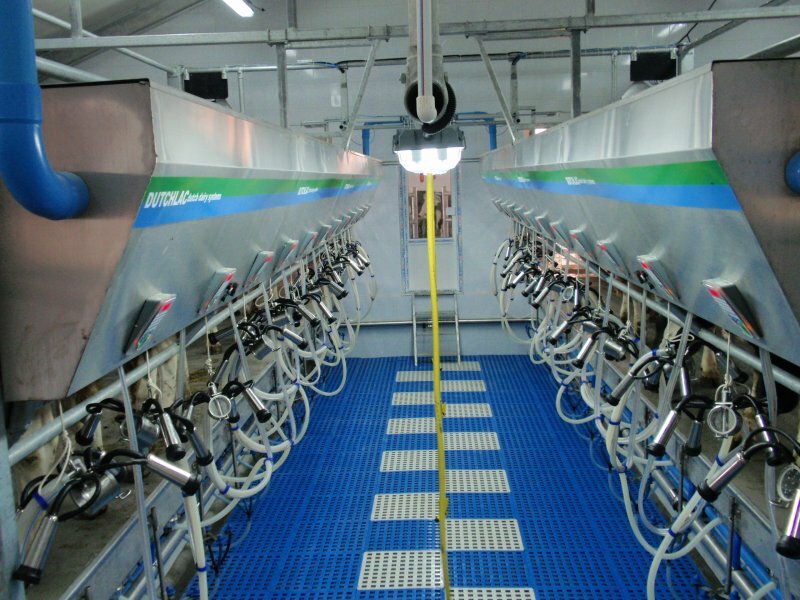 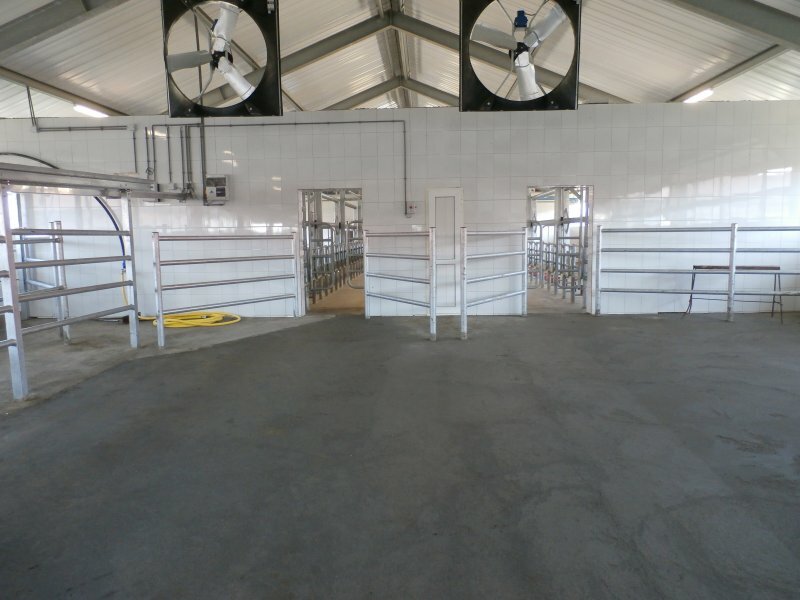 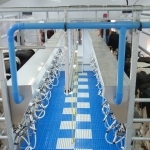 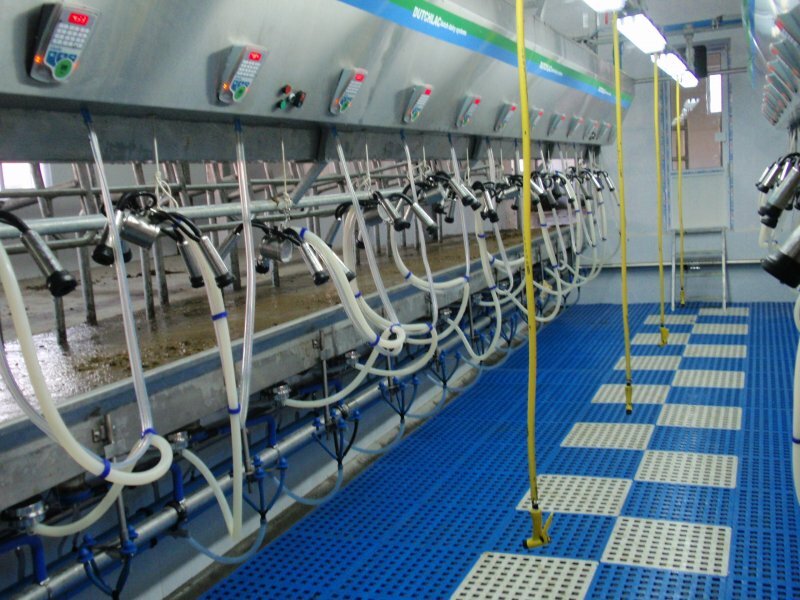 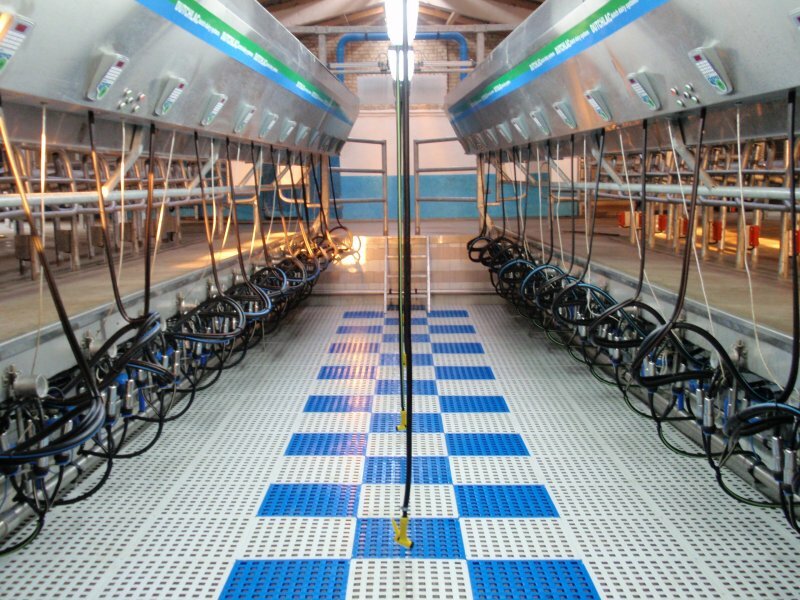 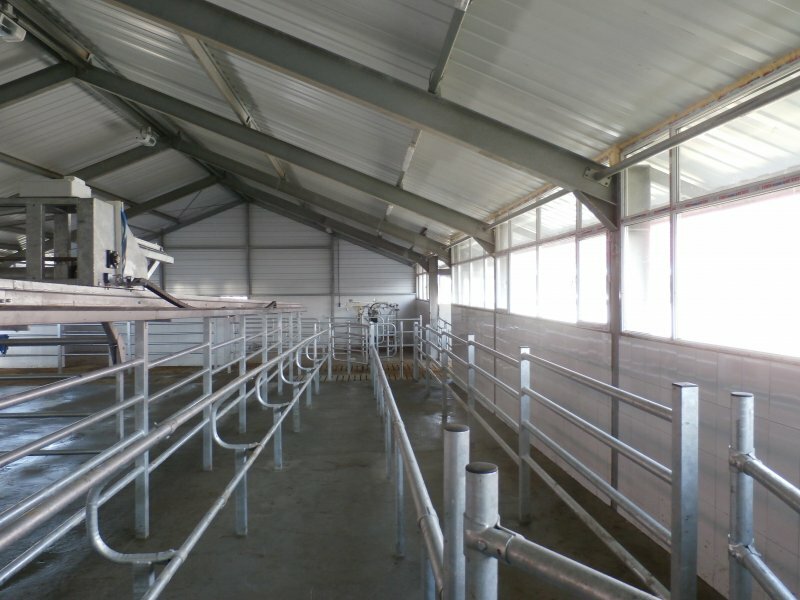 The Dutchlac side by side rapid exit system is a unique design that enables the cows to enter and leave the milking parlour very quickly. 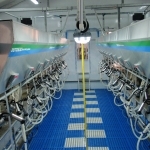 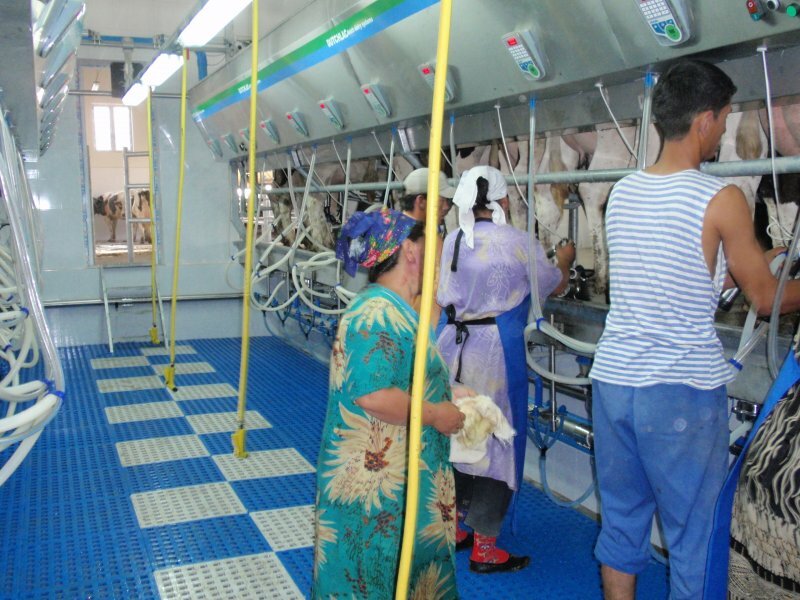 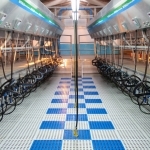 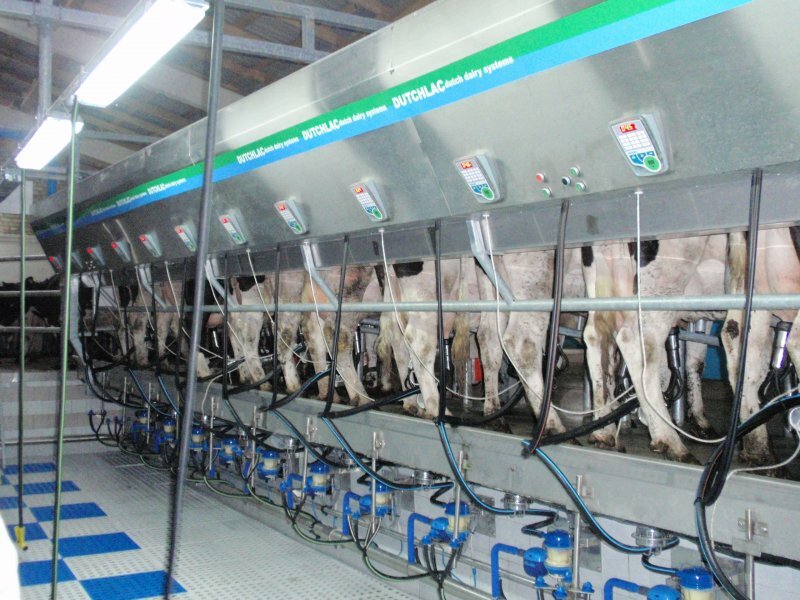 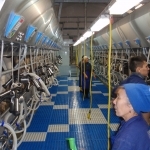 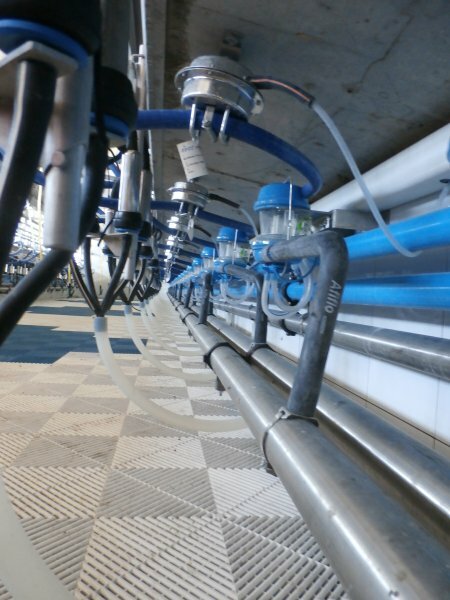 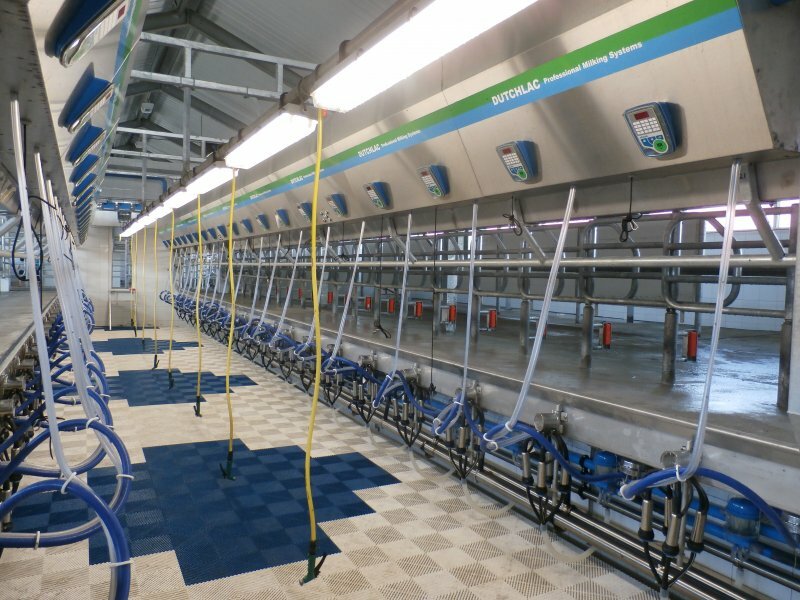 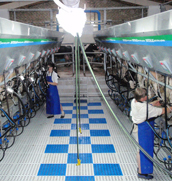 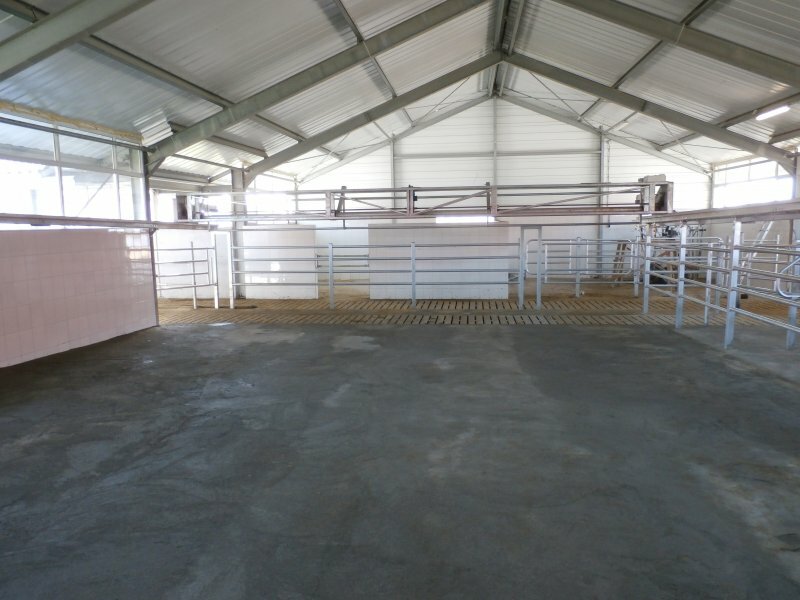 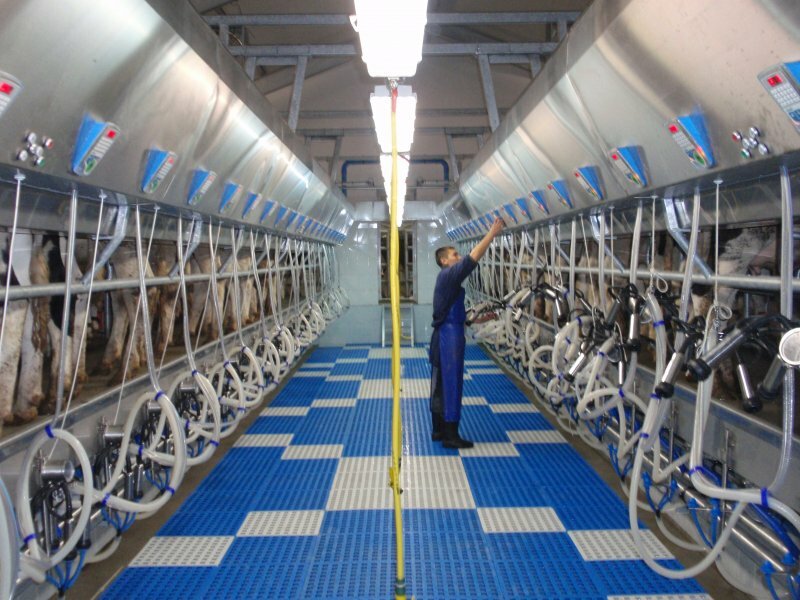 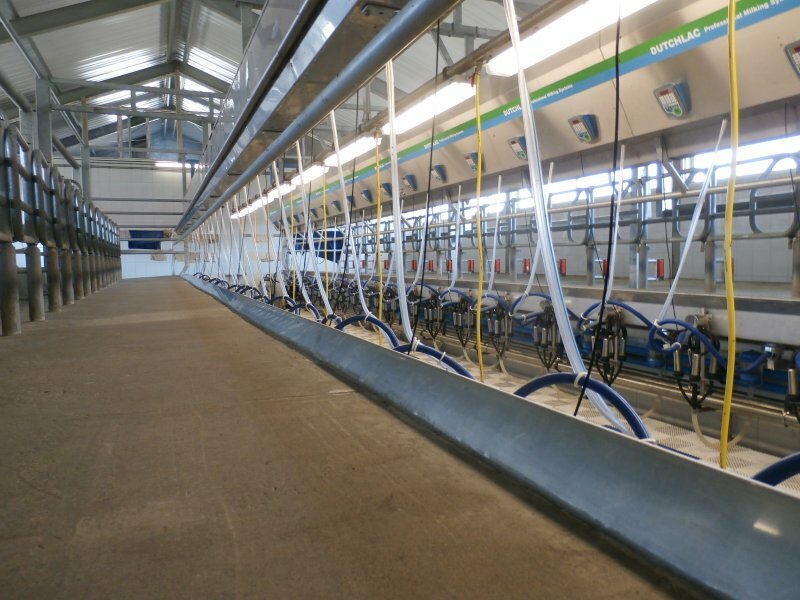 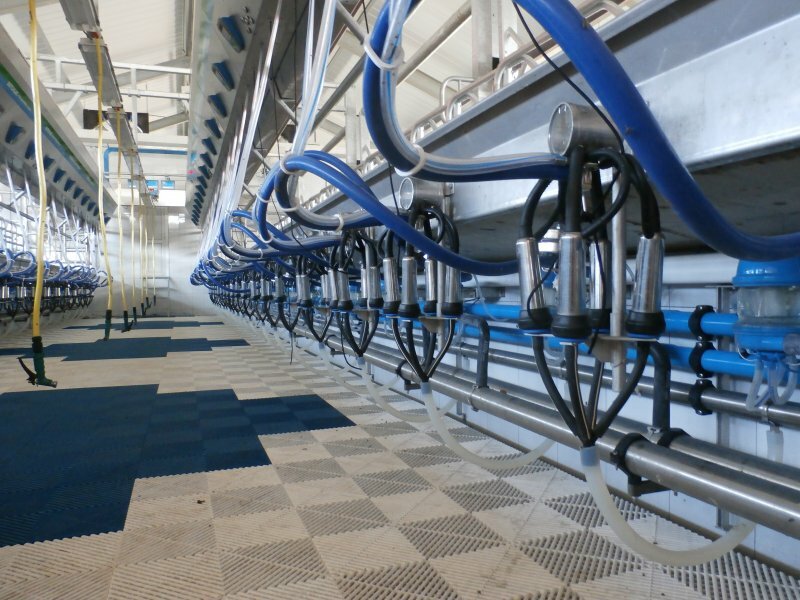 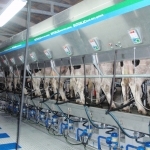 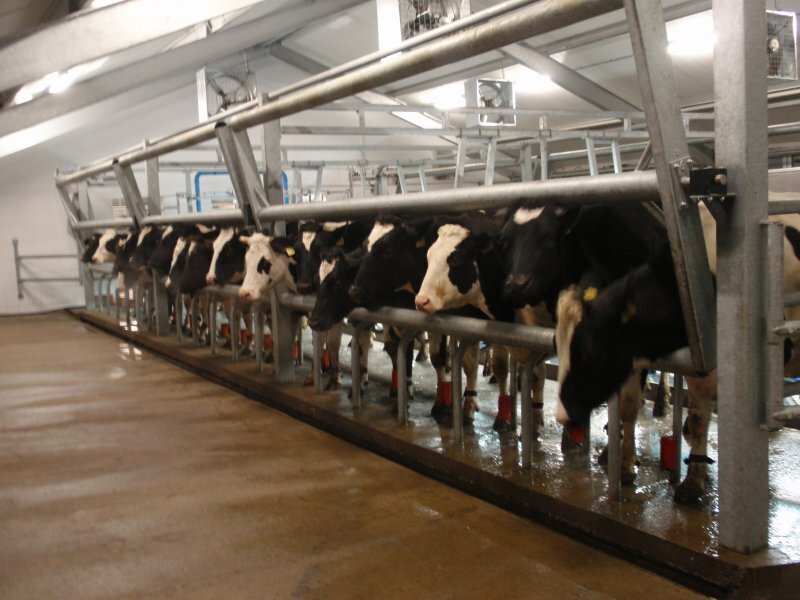 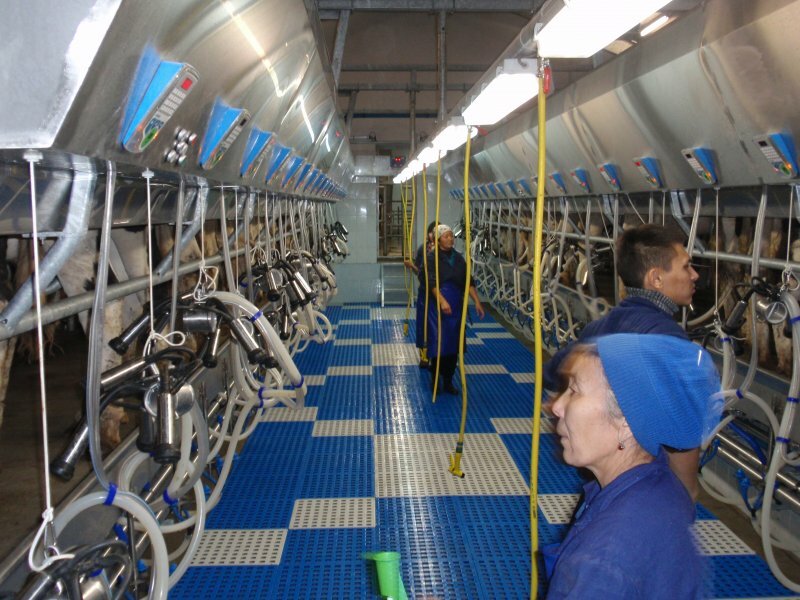 For automatic identification with minimum errors, the milking parlour can be designed with an antenna at every cow stand for reading the information from the transponders. 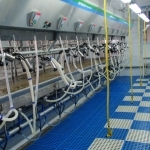 All data from the milk meters like milk yield, conductivity measurement to detect mastitis and all other relative information is automatically transferred to the management computer program as well directly visible on the displays in the milking parlour. 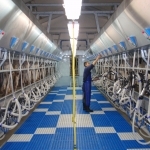 Additional activity measurement can be integrated in the transponders to detect animals in heat and animals that are lame or ill. 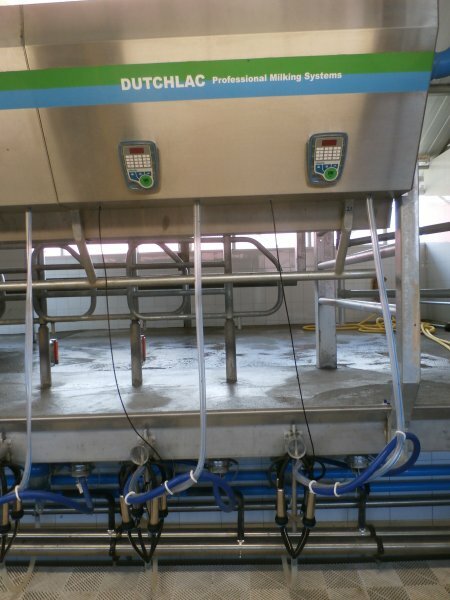 The electronic system and electrical components like the control cabinet for milk measurement equipment, automatic cluster removal, pulsators and valves are installed for hygienic reasons and for safe protection in a stainless steel cabinet.